The Dubai Land Department (DLD) is set to organise two international real estate exhibitions - one in Mumbai, India and the other in Shanghai, China - this month. 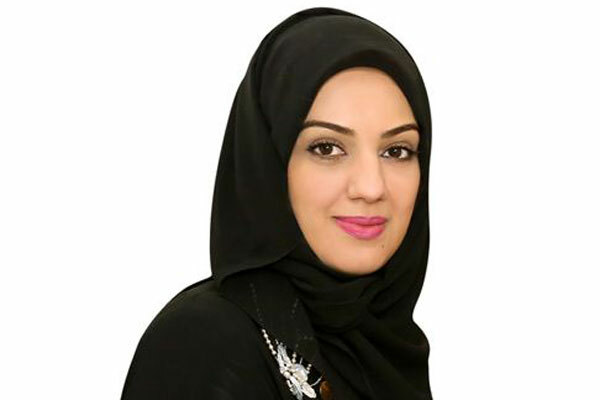 "The DLD is eager to establish a distinguished presence suitable to the size, location, and expectations of the shows, especially as they are being organised in two of the largest cities in Asia," remarked Majida Ali Rashid, the CEO of the Real Estate Promotion and Investment Management Sector at the DLD. "Taking into account the attractiveness of Dubai’s real estate market to Indian and Chinese investors, we can deduce the underlying causes for organising the two shows in India and China with unprecedented success," she noted.